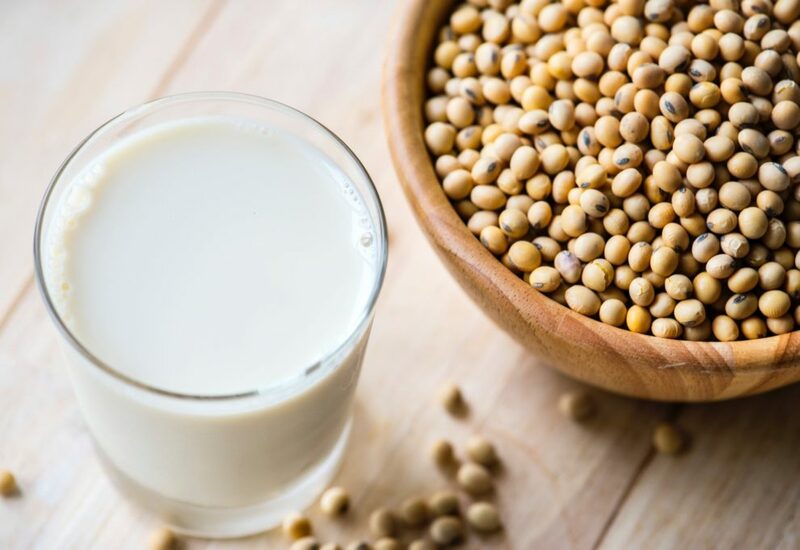 In 2019’s food and drink trends, every list made it clear that the year will witness the popularity of plant-based milks. These are great choices for those who have lactose intolerance. Plus, these are also excellent alternatives to cow milk while delivering several benefits owing to their nutritional profiles. Some of these milks such as macadamia and pistachio milk are the perfect choices for those following the keto diet as well. Coming from the macadamia nuts, this plant-based milk is excellent for those on a keto diet as well as patients of diabetes. The nuts are loaded with multiple nutrients such as manganese, magnesium, zinc, iron, and calcium. On top of that, the nuts showcase a rich content of heart health-boosting monounsaturated fats. Plus, these are low in the carb content. It is for these two reasons that the milk is a great choice for those with diabetes and those on a ketogenic diet. You don’t have to go to your local store if you want to have pistachio milk. If you have the pistachio paste, then you only have to add water to it. Two-thirds of an ounce offer a gram of fiber with 2-3 grams of proteins and 90-103 calories. Plus, the monounsaturated fat content of this drink is also good. Therefore, it can turn out to be good for your heart health. Additionally, there is no added sugar. All these factors make pistachio milk a good choice for keto dietars and patients of diabetes. You can get flaxseed milk as both sweetened and unsweetened. One cup gives your between 70-120 calories. On top of that, flaxseeds are a rich source of fiber and protein, making a useful drink to add to your table. This plant-based milk is typically fortified. This means that the milk provides 25% of the DV for vitamin D and vitamin B12 both. Plus, it delivers 10% of the DV for vitamin A alongside 30% of the DV for calcium. Oat milk is a great choice for anyone who suffers from nut or dairy allergy. One cup of unsweetened oat milk gives between 110-130 calories plus 2-4 grams of proteins and 2 grams of fiber. Other essential minerals that oat milk contains include iron and potassium. Fortified sources of oat milk can also provide other nutrients such as vitamin D, vitamin B12, and vitamin A.
Soy milk is a popular substitute for cow milk and has been around longer than these options. It is packed with several nutritional benefits. Of these, its anti-cancer properties due to the phytonutrients, isoflavones, make this plant-based milk a winner. Other nutrients available include calcium with a 240 ml serving of the milk providing 330 mg of the mineral. Besides, a cup of this milk provides 4 grams of carbs and 8 grams of proteins with 95 calories.